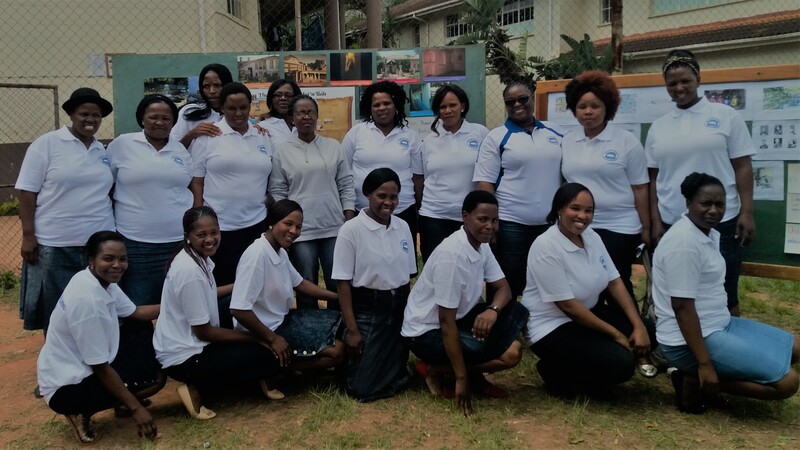 BASED-UK collaborates with the Setsimbiso Sebunye Foundation (SSF). 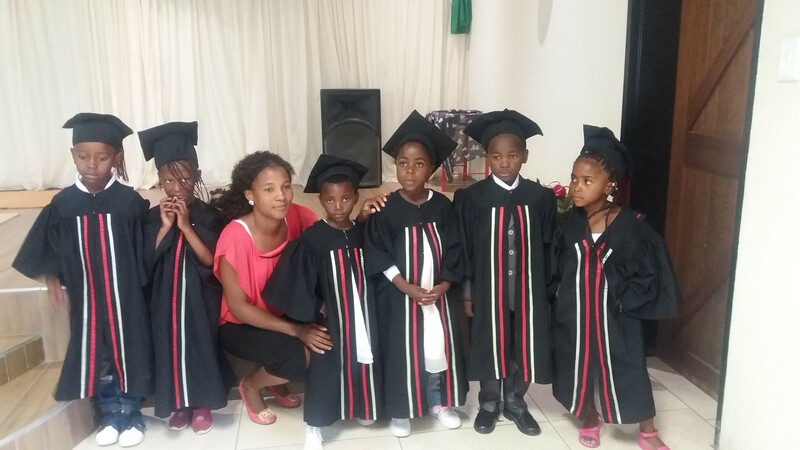 SSF is an organisation in Swaziland dedicated to promoting education for all children in the country. 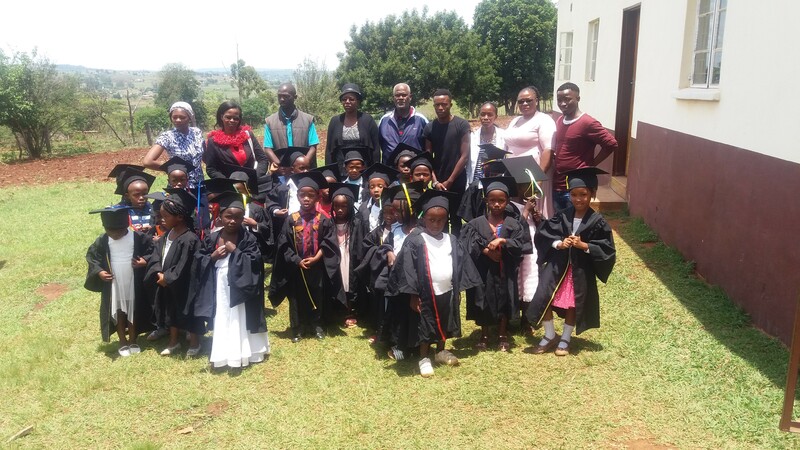 It operates a primary and secondary school in the capital city of Mbabane which serve nearly 1000 children and drawing on this experience is now offering the Community Schools Programme to extend pre-primary education to more areas of the country. The Community Schools Programme is focused on raising up and training teachers to offer quality education where it is lacking. The initial focus for the CSP is on pre-school and early years education and during 2015 there were 22 such classes in operation with over 550 children regularly attending. Before a teachers comes for training, he or she is assisted to meet with members of the community to lay the foundations for establishing a pre-school. The importance of early years education is shared with families and community members. 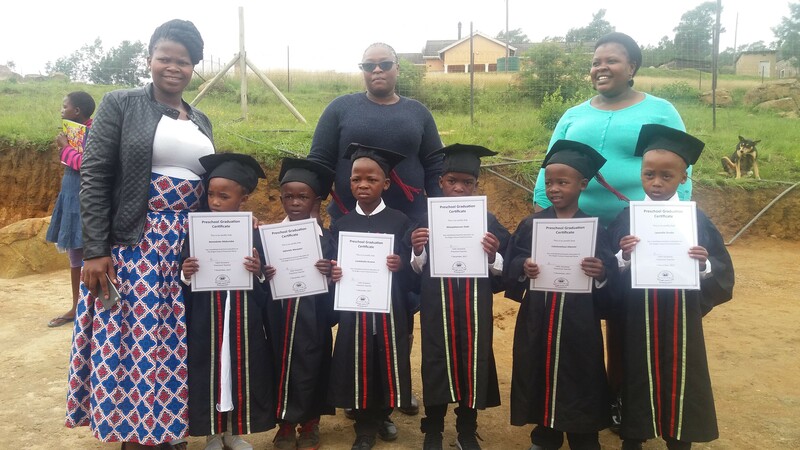 Children who have attended pre-school are generally recognised to have better outcomes academically and socially, and in the context of Swaziland health and hygiene is also greatly improved when children receive early years education. 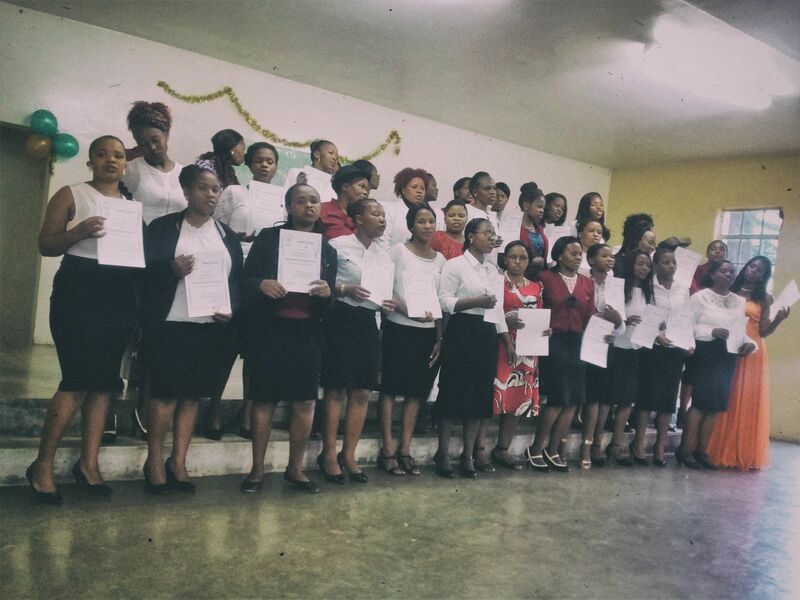 When the teacher returns from their training, members of the community form a pre-school committee to oversee the establishment and running of the pre-school. 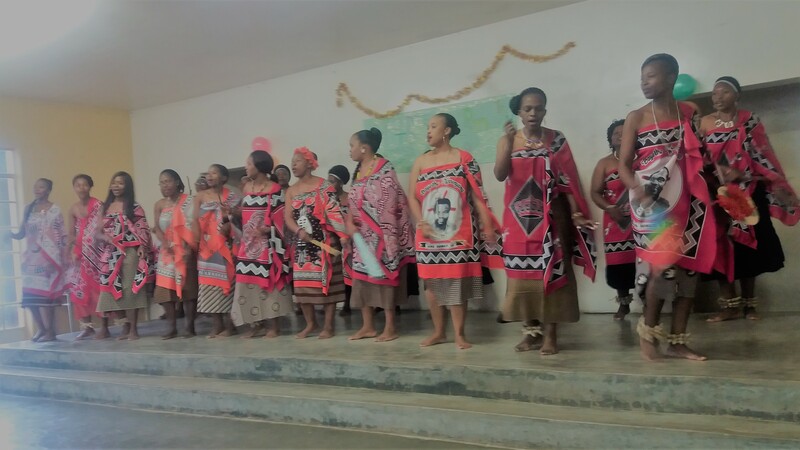 In Swaziland, children enter primary school Grade 1 at the age of 6 or 7 and although there are some pre-schools available, they are inaccessible to many because of the long distances to travel and the fees. The SSF trains teachers to provide pre-school education at the local level and has a strong focus on accompanying the teachers with the practical aspects of setting up the school. The community pre-schools usually have a strong link with their local primary schools, often sharing resources. Primary school teachers have reported that the children attending the SSF pre-schools are developed academically as well as morally and socially.